Oddly the movie I had originally did this post for got moved to the best list for a few reasons but these movies are ones that I just liked or I was surprised by but didn’t quite reach the best list. These are in no order. 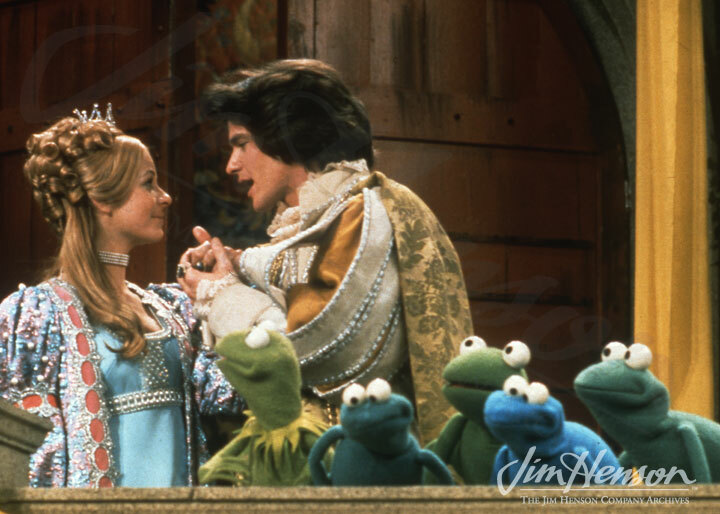 Jim Henson’s Frog Prince – I’m a fan of the Muppets, there is no way I couldn’t love this one. It was just what it needed to to be. It was the perfect blend of the fairy-tale and Muppet Charm. Bake that Candle in the hall of her brain. In the Company of Wolves – I really respect this movie. It nicely subverted Fairy Tales and had a nice dream-like and symbolic tone. However I don’t really want to re-watch it and a lot the imagery was freaky, to say the least. Black Swan – To be honest this one was originally going on to be on the best list and it was really because I was having a hard time hitting that that ten target. Again, it doesn’t have a ton of re-watchability however I really enjoyed the play of the duo roles and it does the same thing as In the Company of Wolves with regard to leaving childhood and entering adulthood. 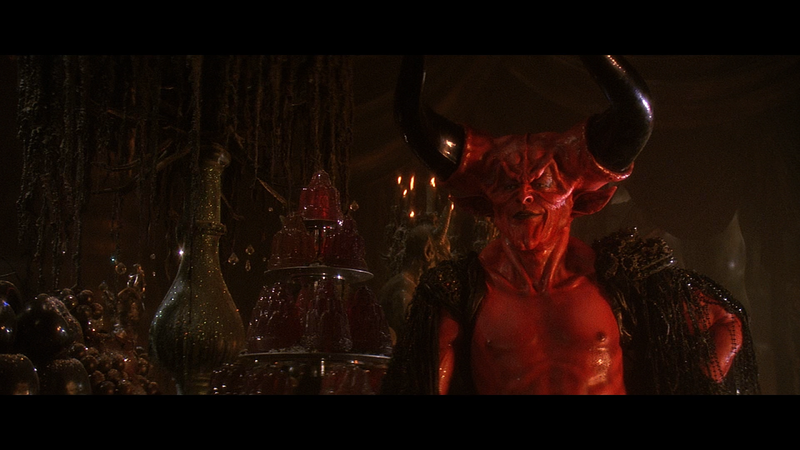 Legend – Watch this one for Tim Curry, it’s just delightful. It’s still a fun and imaginative movie. Plus it’s rumored to have inspired the Zelda series. Mirror Mirror – Okay, by all accounts this movie is dumb but for what ever reason I can’t hate it, it might be a guilty pleasure.